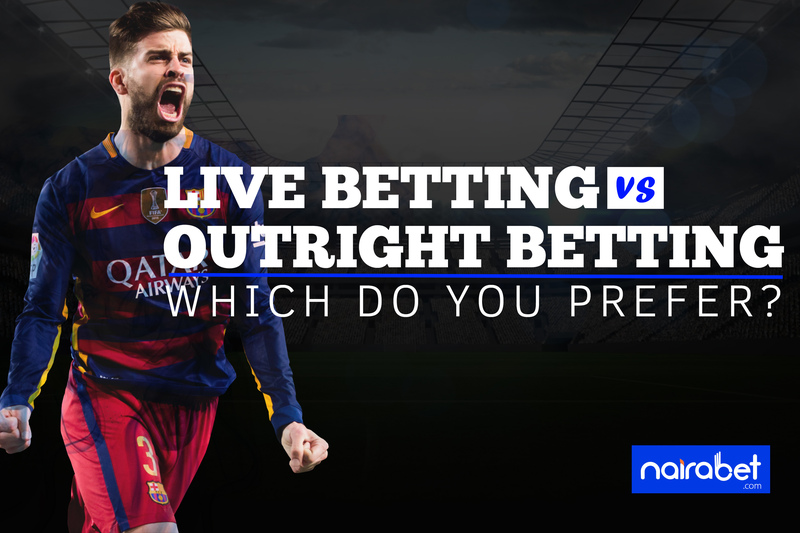 Live Betting vs. Outrights Betting: Which Do You Prefer? A lot has been said about betting over time. It’s one of the best ways to make quick cash. 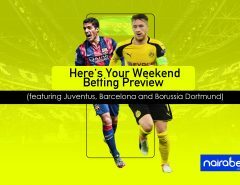 If you’re using a betting platform like NairaBET, your betting experience is made even easier. With the highest odds available and so many events to choose from, making extra cash is as easy as saying 1, 2, 3. There are many ways to make money from betting. Apart from the different sports, there are also many ways to go about placing your bets on these games. Most popular of them is live betting and outrights betting. Click here to INSTANTLY open your NairaBET account and start earning some extra cash. Both markets have been extensively discussed in previous blog posts. Click here to earn more about outrights betting and click here to know more about live betting. If you’re new to betting, you may have to read up on what both betting markets are like. If you have been placing bets for a while, which of these two do you prefer? This market gives you the chance to place bets on games while they’re being played. This means that you can follow the trend of a game/sporting event and your place your bet accordingly. If a team, say Team A, is in a winning position, you can bet on such team to win the game. Of course you need solid internet connection to not miss out on the game to be played. 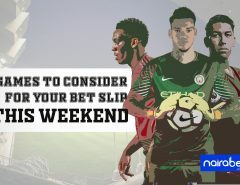 If your connection is slow, you will most likely miss out on the games you want to place your bet on. With live betting (or live in-play), the odds get higher (or lower) as the event progresses. You also get the opportunity to place your bet on multiple games. Depending on which team you’re backing, in-play betting helps you to take advantage of the steady increase of the odds value in select markets made available. Every week a number of games are played all over the world in different leagues. 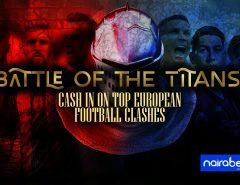 While you can bet on these games on a daily basis, you can as well also place a “long term” bet. Outright bets are bets placed on whole competitions rather than single matches. Rather than place your bet on which team will win a game, you can bet on which team will win, say, a specific league or a tournament. Both are awesome ways to make the most out of your betting business. They both help make the betting experience a whole lot better. But which of them would you prefer to play in? If you’ve been betting for a while, which of these two markets have you made the most money in? Leave us your comments and share your opinion with us.